Don't sacrifice beauty or durability for price. 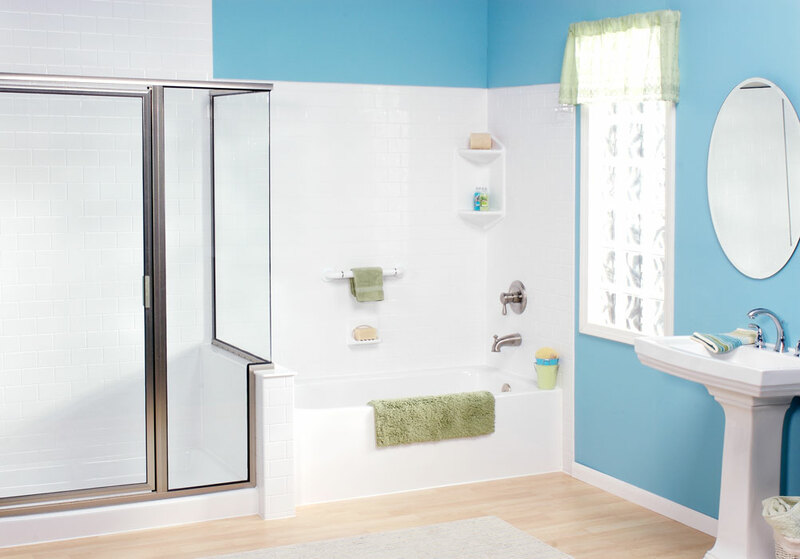 We offer custom bathing features for less. Does your bathroom require some basic updates? Let Tiger Bath Solutions handle your Orland Park bathroom remodel. With our convenient, efficient Orland Park bathroom remodeling services, we can offer you the perfect solution to the unwanted stress of a typical bathroom renovation. 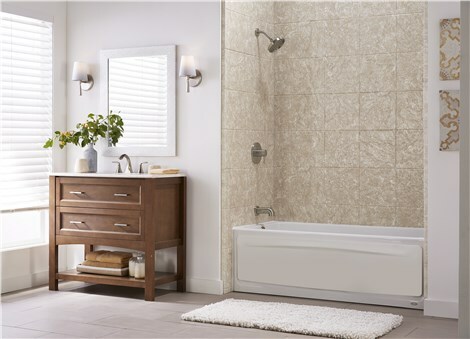 Your new bathroom will be both durable and virtually maintenance-free while looking great! Read on to learn more about the many services that our Orland Park bathroom remodelers can offer you. 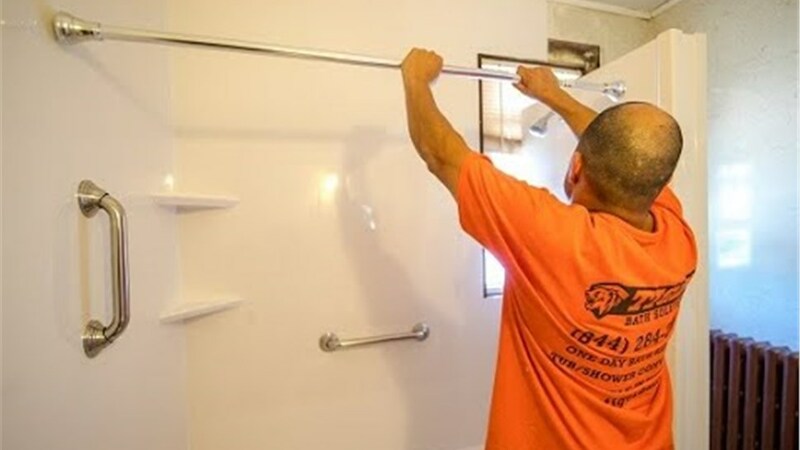 Bathroom Remodeling – Whether you need your shower repaired or your bathtub replaced, Tiger Bath Solutions has the renovation for you. 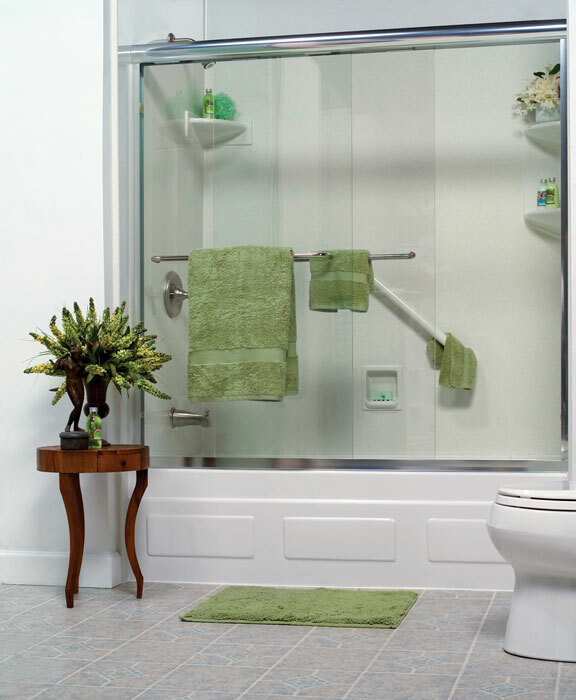 Bathroom Conversions – Add value to your home with a shower to bathtub conversion. 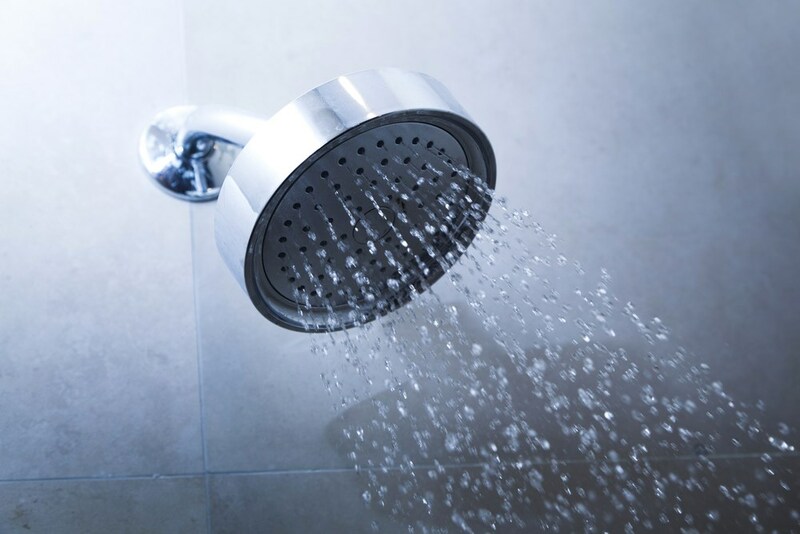 Shower Renovations – Choose the safer alternative for your family by adding an easy-access shower to your home. Bathtub Renovations – Installing a new bathtub liner is the simple and convenient way to create a brand new look for your bathroom. Ready to get started with our Orland Park remodelers? Call Tiger Bath Solutions or fill out our online appointment request form to schedule your in-home Orland Park bathroom remodel consultation. Don’t spend another day with your outdated bathroom! We look forward to handling your Orland Park bathroom remodeling.